The new FREEDOM IN MOTION MYGIG LOCKPICK PRO is now ready and shipping !! The installation of the MYGIG LOCKPICK in a Dodge Nitro is detailed in the following video. After plugging in the Lockpick, all functions can be unlocked for video in motion, navigation input while in motion, along with camera input and control with multimedia audio and video inputs. If you do not have a MYGIG radio in your vehicle and wish to add one, the video below demonstrates how to take apart the dash and upgrade. 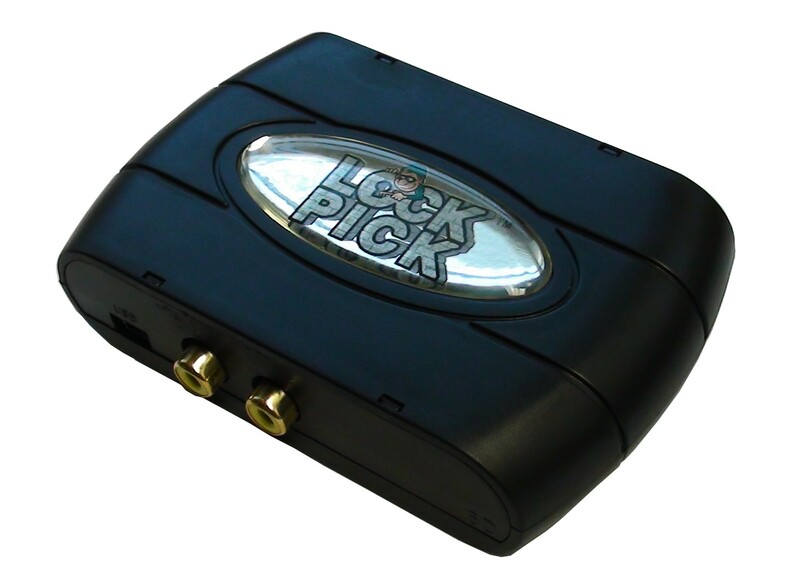 The MYGIG Lockpick is also complete to unlock all VES (rear entertainment) functions for the front screen viewing including the VES DVD player, AUX IN and the SAT TV.... or the Lockpick can add the VES mode to vehicles not equipped. The addition of the VES mode in non equipped vehicles can allow a simple Video and Audio input for any aftermarket accessories you may wish to connect and view through your front screen. 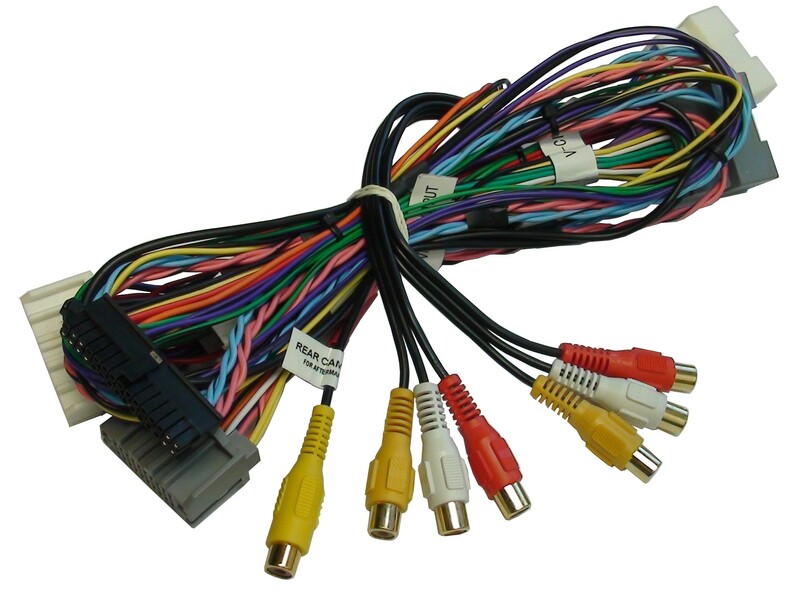 An A/V cable with inputs and outputs is included to make your custom installation of additional multimedia pieces a breeze!! SEE THE LOCKPICK IN ACTION ABOVE!! THE MYGIG LOCKPICK PRO IS NOW SHIPPING!! WITH MUSIC, PHOTOS, VIDEO, PANDORA RADIO, NETFLIX AND MORE!! ****THIS IS A NEW ADDITION AND IT IS AMAZING!!! ADD CAMERA PLUS AUDIO AND VIDEO INPUTS AND OUTPUTS TO YOUR CHRYSLER DODGE JEEP RADIO!! important requests for features you would like included. UNLOCK YOUR CHRYSLER DODGE JEEP MYGIG SYSTEM FOR FULL UNRESTRICTED USE!! EASY TO PLUG IN AND EASY TO TAKE OUT!! OVERRIDES - 5 CAMERA INPUTS - WIRELESS STREAMING!! THE 2011-2013 JOURNEY, CHARGER AND 300 SERIES CHRYSLER DODGE VEHICLES!! MANY HAVE ASKED WHICH CAMERA TO USE WHEN INSTALLING OUR PRODUCTS.